It has to be admitted that in its maturity ABPC had grown lethargic. Rich in capital, cash and properties, it was sterile in terms of business enterprise and ambition. Although the wartime deal with Warner Brothers had benefited the Maxwell family (and the United Kingdom) in terms of millions of dollars the Corporation itself had been left torn and divided. 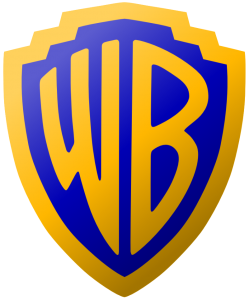 Warner Brothers had made their shrewd investment to garner the maximum earnings for their product from the lucrative British market through gaining control of the largest cinema circuit. Their main concern, not unnaturally, was to maximise their earnings in Britain, and they had no serious intentions of exporting British films produced at Elstree, or in diversifying the activities of the Corporation. There was little accord at the top. 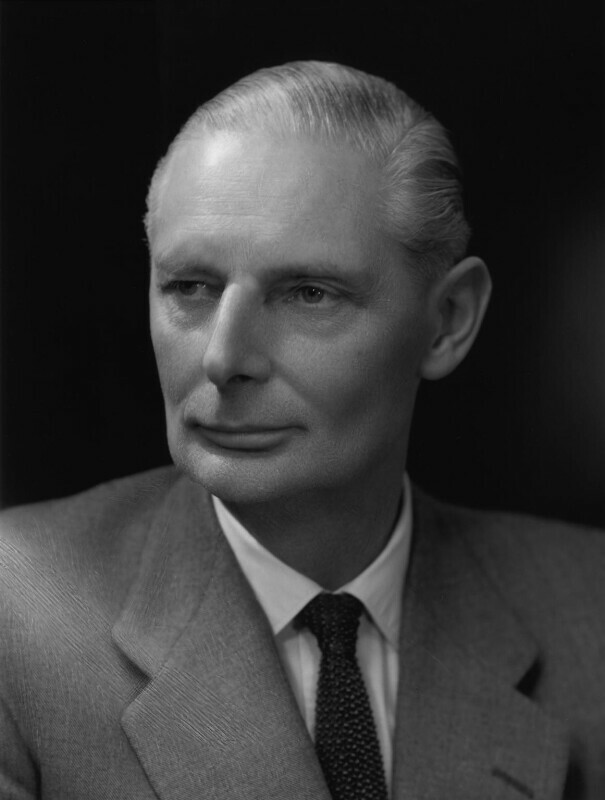 The brilliant lawyer, Eric Fletcher, as Deputy Chairman, was an imaginative appointment by Warner Brothers and his strong personality influenced the Chairman, Sir Philip Warter, who was in a role where confidence, drive and leadership were essential. The combination of the Chairman and Deputy Chairman, backed by the might of Warner Brothers, made it almost impossible for the main survivor of the original John Maxwell team, Robert Clark, to produce important British films at Elstree studios or to expand the Corporation beyond cinema exhibition. The power struggles at the summit kept the Board of the Corporation occupied with its internal affairs whilst in the City ABPC became regarded as dormant, ripe for take-over. Over the years many bidders had been rumoured and as the fortunes of Warner Brothers themselves fluctuated in the United States, and the ageless Jack Warner began at last to grow venerable, approaches for the Warner holding in ABPC were openly discussed in the United States. British Government regulations controlling the ownership of British cinemas and studios had tightened up since the original wartime transaction, and American film organisations regarded some of the difficulties as insurmountable. The financial success of the Corporation’s only important subsidiary, ABC Television, had made the prospect more valuable but correspondingly more difficult, because of the strict limitations on foreign control of a British commercial television company. At least one of the American networks had studied ABPC’s financial structure primarily for the possibility of gaining ABC Television but the Government’s safeguards effectively protected British ownership. The Board of ABPC did surprisingly little to defend its vulnerability or to expand its activities. Robert Clark, who had become a millionaire through his dealings in the property market, was understood to be anxious to acquire all or part of the Warner shares if they were offered for sale, but if this was his ambition it was never fulfilled. Meantime his expertise in property values had steered the Corporation towards its wealth in the ownership of cinemas occupying valuable central sites in hundreds of towns and cities. The Corporation squatted on its mountain of cinemas like a sitting hen. Detailed reports were prepared for them on other industries, other companies, other ventures. Bulky grew the portfolios but the decision was almost inevitably a rejection or a postponement. It took me long years to push, nudge and coax the Corporation into Independent Television. When ABC Television became their most important asset, apart from the properties they owned, I did my best to urge them further into associated fields of opportunity. As the profits from television multiplied these were diverted into the ailing cinema business. 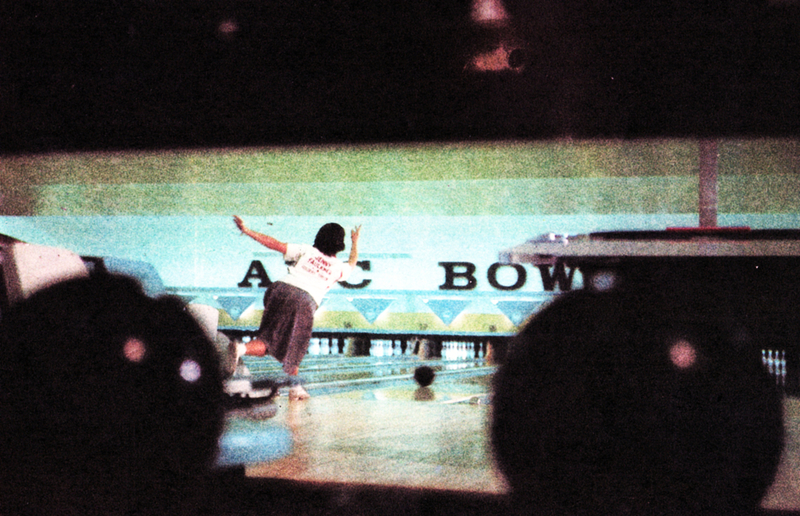 The cinema executives, who predominated on the Board, were campaigning for the television profits to be invested in bowling centres on the basis that it was a fad which America had adopted and Britain would follow. It was also a practical way of using empty cinemas which had ceased to pay their way. I was the only director arguing that we should diversify into by-products of television, particularly wired television. Granada had started up in this activity, as well as in music and publishing. ATV was in records, music and theatres. Rediffusion had not only expanded its wired television business but had acquired Wembley Stadium and was investing in other branches of entertainment. I almost lost heart after I had brought to the boardroom an attractive opportunity for them to acquire an interest in one of the most promising television relay companies, Telefusion Ltd. This was the outcome of a relationship I had developed with the solid John Wilkinson who had started this company from his first shop in Blackpool and built up Telefusion into a powerful force in our northern area. He had a further asset in his equally hardworking and highly efficient son, and it was obvious that this company had a future. Together we worked towards a share deal between Telefusion and ABC Television. This was the flaw, because the Corporation wanted no partners, only cast-iron safe investments. I was depressed by their eventual and embarrassing rejection, because they lacked the vision to recognise the classic situation of a growing business with inbuilt management prowess. Instead, the profits from ABC Television were poured into the conversion of a dozen cinemas into bowling centres. The venture collapsed and, a few years later, as the bowling centres were closed down, one after another, I watched Telefusion climb to a leading place in the wired television market, and eventually become successful applicants for the Yorkshire programme franchise.